The Post-secondary category is on hiatus this year! Check out our other events this year! 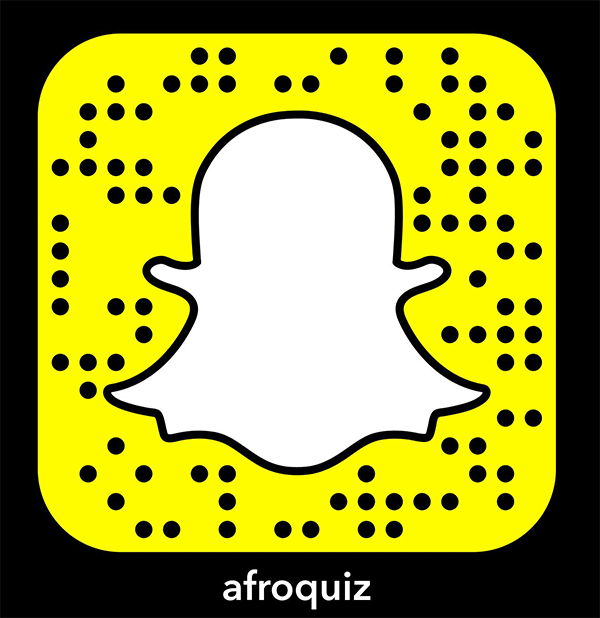 Afroquiz takes place Saturday February 25, 2017.